The Flojet Water Pump performs a great function. Should you have a situation where your tap water becomes so contaminated that government officials issues a warning not to use the water you can pump bottled water into your water ionizer through the Flojet Water Pump. 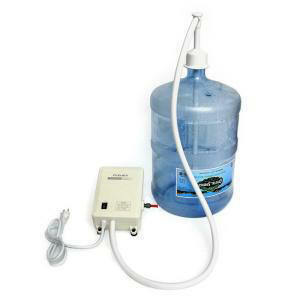 This is also great for people who are fearful of using tap water period or if you must travel with your water ionizer. The Flojet Water Pump is a bottled water dispensing system which is designed to pump water from commercially available 3, 5, or 6 gallon water bottles. The system delivers the bottled water under pressure to your water ionizer, or to the water inlet of a refrigerator icemaker, other water tap or just about anything else you might need a fresh supply of water for. The Flojet BW1000A is an industry standard and is one of the finest pumps on the market at an affordable price. Bottled Water companies have sold and rented Flojet BW1000A pumps for years because of their impeccable reputation for quality and service. This is a great item to have in the case of emergency. This on-demand electric pump will allow you to pump water through your Water Ionizer from as several feet away. All that will be required is a 1/4" hose clamp to be used at the connection between the Water Ionizer and our brand of Flojet. You will need to operate the Flojet BW1000A manually when using the dispenser in this way, turning it on and off each time you wish to use the Water Ionizer. When the suction wand is inserted into the water bottle, it activates the float switch on the end of the wand and turns on the pump. This same float switch shuts off the system when the bottle is empty. The wand has a built in back-flow valve that prevents water in the system from flowing back into the bottle, or spilling while changing bottles. The dispenser system's pump module automatically adjusts the flow and pressure to fill an icemaker or dispense chilled water from a refrigerator door tap, and stops when the icemaker is full or the water valve is closed. NOTE: The system is quiet but not silent. 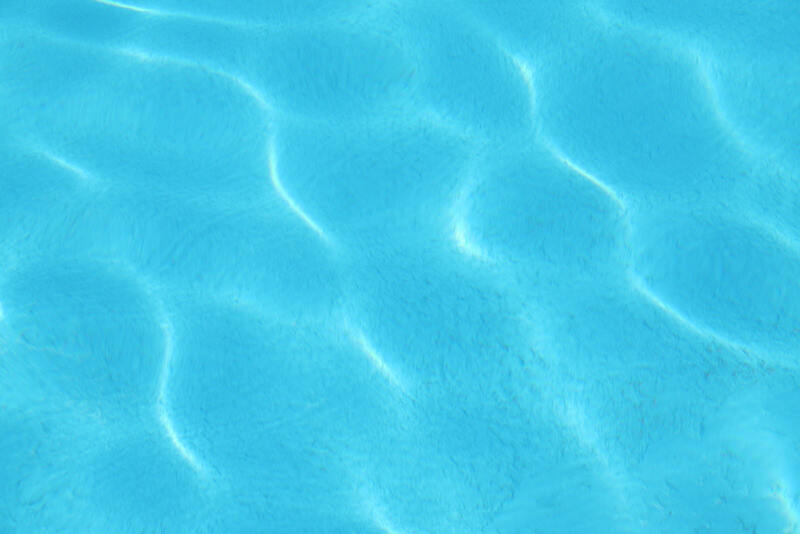 Just as you can hear your refrigerator, dishwasher, washing machine and dryer running , you will also hear the "humming sound" of the diaphragm pump when it is pumping. Compact size for easy mounting. Automatic pump on/off operation. Automatic shut-off when bottled is empty. Fits a variety of bottles. Easy bottle change. Built-in check valve to prevent back flow. Universal seal cap. UL and CUL listed. 20 feet of 1/4" discharge tube. Electrical: 115 volts, 50/60 Hz. 0.5 amps.